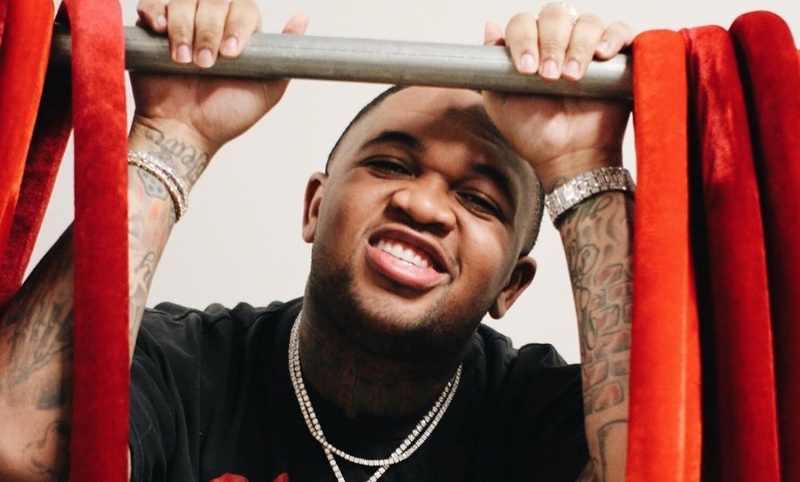 US-based artist on the rise DJ Mustard - legally Dijon Isaiah McFarlane - has taken to Instagram to tell followers he's gone plant-based and that he doesn't plan to give it up. 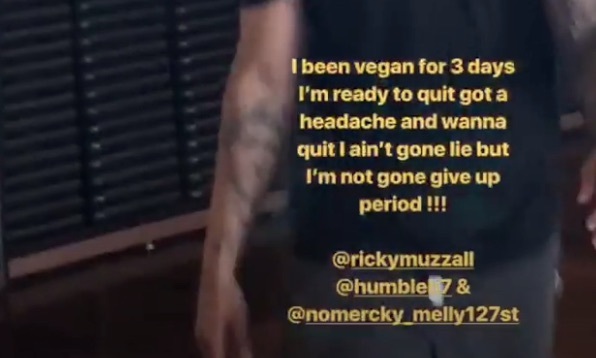 A video shared to the Instagram Story of the producer, DJ, and rapper showed him at the gym - with text on the screen regarding his recent delve into vegan eating. The caption explained that he'd been eating vegan for three days and that, while he is tempted to quit, he doesn't plan on it. He wrote: "I'm not gone give up period [sic]!!!" The rap kingpin is following in the footsteps of a number of other celebrities who adopted vegan or plant-based diets this year. 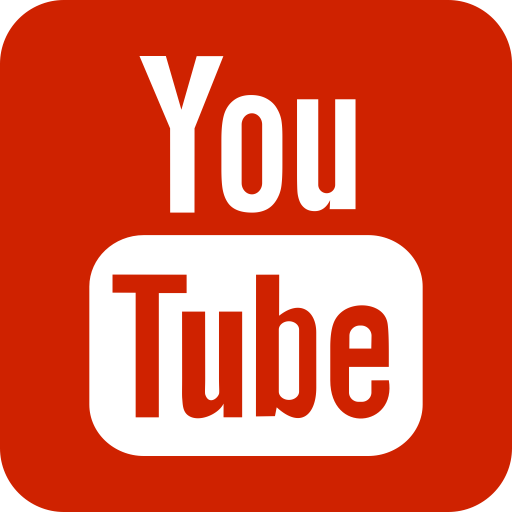 Among them are DJ Mustard's fellow musician, ethical vegan Will.I.Am, and Ellen Pompeo whose entire family adopted a plant-based diet for health reasons.